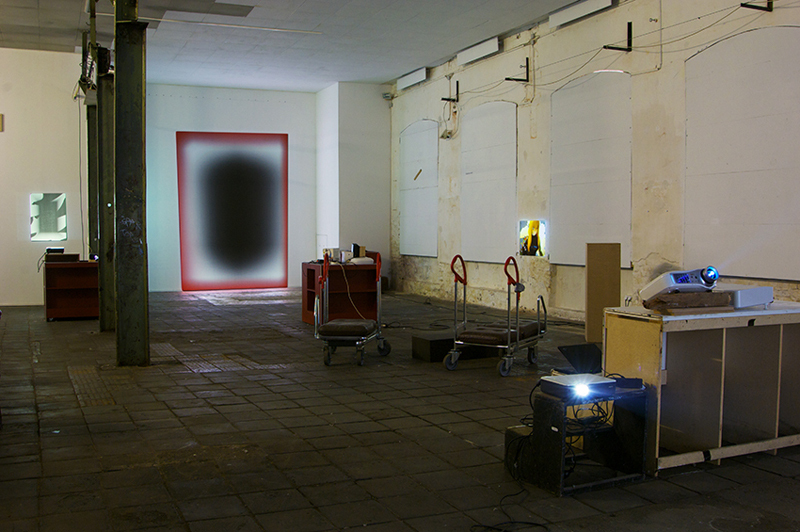 Attending is a series of four art salons initiated by Hendrik Niefeld and Ronny Szillo taking place every Thursday between August 25 and September 15 at the Essential Existence Gallery in Leipzig, Germany. 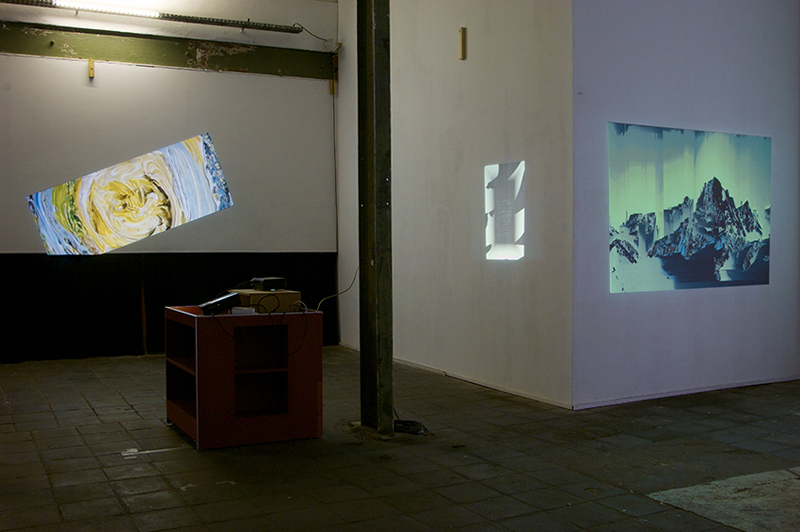 Inspired by Rafaël Rozendaals BYOB format every salon consists of an few hours lasting exhibition of projected artworks. The four exhibitions will feature eight artists per evening, each showing one work. Visitors and artists are able to attend the salons and featured exhibitions IRL or online via Ustream, as well as the G+ Hangout (at 7pm central european time). 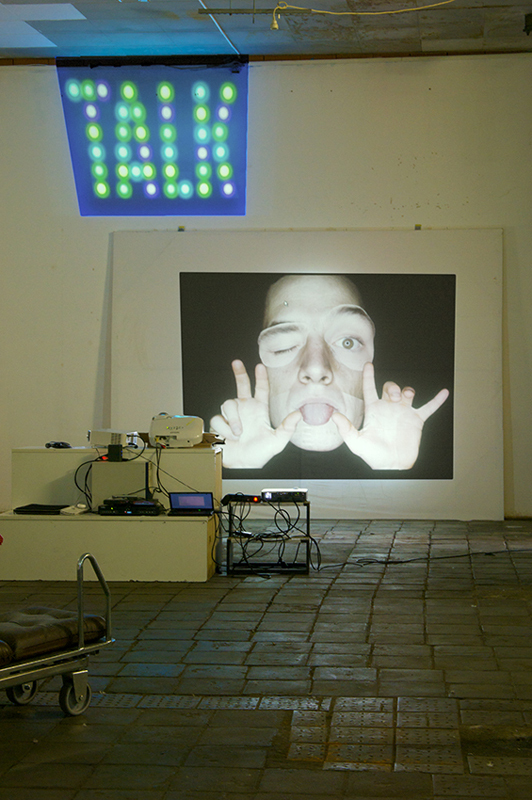 Today Thursday 8, the artists participating are Christin Berg, emilio.jp, El Parche, Jasper Elings, Jordan Levine, Kate Steciw, Massimiliano Bomba and Peggy Pehl. You should attend this exhibition in few hours! 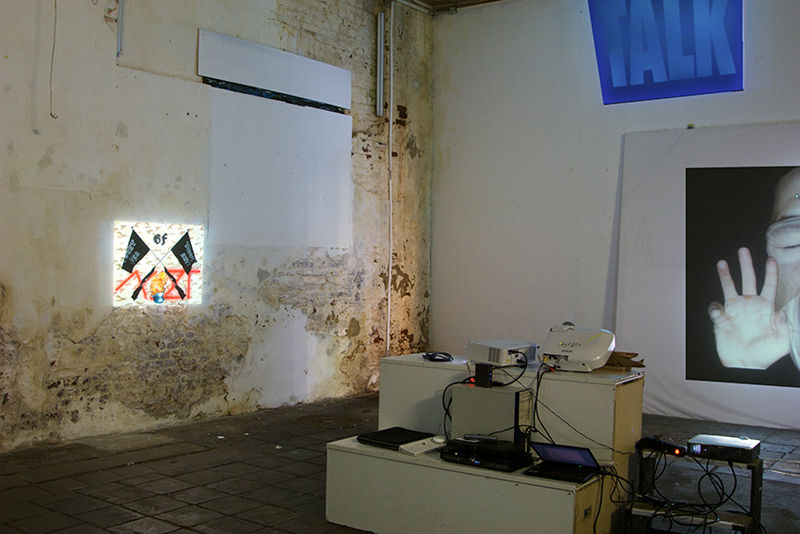 The following pics are from the last exhibition, check the artists list here.